We take care of the job from start to finish. We know what it means to satisfy audits & to achieve compliance. We maintain certified OHS&E systems. We provide 24 hour emergency service coverage 7 days a week, 365 days a year. You can depend on Laser Plumbing Traralgon! Over 35 years of experience in providing plumbing services. Servicing families and businesses throughout all of Gippsland and the Latrobe Valley region including Traralgon, Morwell, Moe, Newborough, Rosedale, Churchill and Yinnar. Laser Plumbing Traralgon provides domestic and commercial clients with affordable, high quality plumbing services delivered by the best plumbers that Gippsland has to offer. 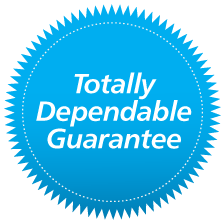 Our workmanship, quality and customer service is second to none, and is backed up by our 'Laser Plumbing Traralgon Quality Guarantee', offering our clients the peace of mind that we stand by our people and our work! We offer the largest range of plumbing solutions in Gippsland, and deliver plumbing works that encompass anything from changing a faulty tap washer or broken down hot water service through to installing large industrial fire protection systems for nursing homes and factories. One thing you can be sure of: if you require a solution to a plumbing problem, or require the installation of a new plumbing product or system, then Laser Plumbing Traralgon can help. Laser Plumbing Traralgon has worked with many local organisations and businesses. Here are just a few of our valued commercial clients. Laser Plumbing Traralgon's highly experienced, qualified and friendly plumbers can provide you with all the services you require to bring your home into the 21st century. No job is too big or too small! Learn more about our Home Services. 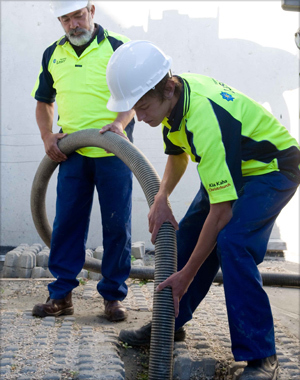 At Laser Plumbing Traralgon, we understand what businesses need. Our highly experienced plumbers ensure that your premises are always maintained and compliant. This means your team can operate at maximum efficiency and safety. Using our unique Laser systems, we ensure that your facility management is headache free. We coordinate technicians, manage scheduled servicing and ensure all administration is handled promptly and professionally. Whether it's new installations, designing a solution, or programmed facilities maintenance, speak to Laser Plumbing Traralgon for 'Totally Dependable' plumbing service. Laser Plumbing Traralgon understands the difficulties faced by real estate agents and facilities' managers - that is why we have developed our 'Totally Dependable' Facilities Maintenance Program, specifically designed with our clients' needs in mind. Learn more about our Facility Management Services. 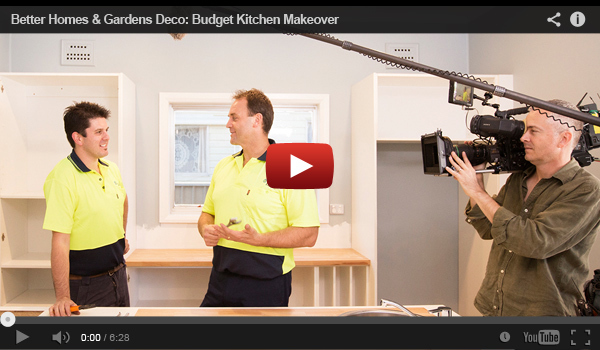 Watch Better Homes & Gardens Deco: Budget Kitchen Makeover. 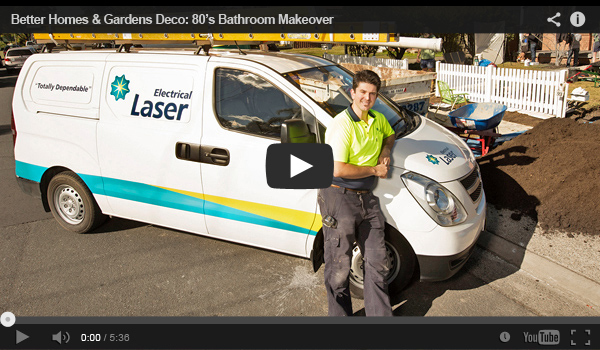 Watch Better Homes & Gardens 80's Bathroom Makeover. Laser Plumbing Traralgon can take care of all your plumbing services and needs! Please contact us to discuss your requirements. Laser Plumbing provides our school with prompt & reliable service. I have been associated with Laser Plumbing for more than 5 years & I wouldn't hesitate in using Laser Plumbing at work or home." I have found Laser Plumbing to be very willing to meet our requirements & standards. The management team are always willing to expand on current requirements and their professional attitude is excellent." We have found Laser Plumbing to be highly professional, punctual with submitting quotes & complete works in a timely manner in accordance with the construction program. We recommend them highly as civil, hydraulic and fire service contractors." When issues or variations arose, they assisted us & our client in obtaining a solution that we could all work with, while also taking into consideration our clients' budgets. No request was an inconvenience." We had a positive experience working with Laser. The team were proactive in dealing with the many issues we encountered during the build. I would have no hesitation in using them again and recommending their services to other builders."